#TakeABreather at the Lung Association’s Pop-up Park. On average, everyone takes an astonishing 22,000 breaths per day – something we’re not conscious of doing. And, although breathing is fundamental to life, lung research doesn’t get the attention it truly needs. November is Lung Month, the perfect time to reinforce and remind Canadians how important it is to #TakeABreather. 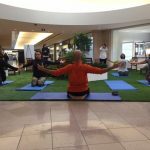 To capture attention, invite participation and help raise donations for lung research, The Lung Association is launching interactive pop-up parks across Canada. Joseph Neale is a “Breathing Ambassador” who survived lung cancer when he was only 20 years old. Despite having surgery he got his voice back and is hoping to win a “Grammy for Lung Cancer Research”. 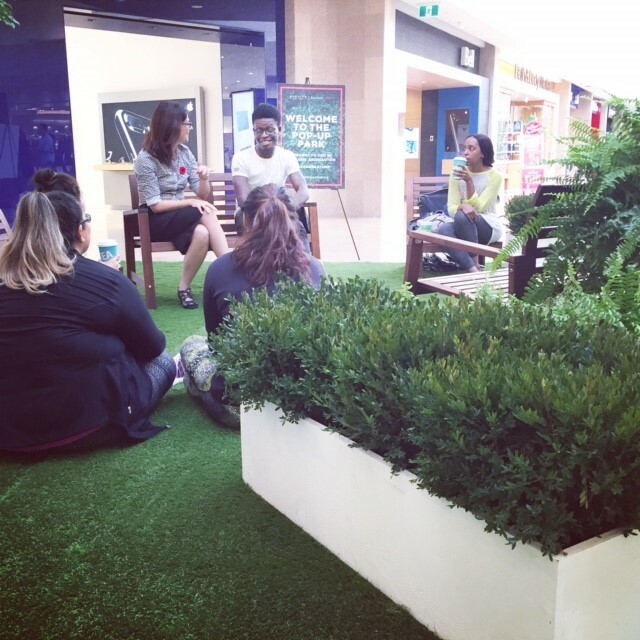 Together we answered questions at the #TakeABreather pop-up park at Sherway Gardens. Stories like his remind me that I need to be the best scientist that I can be to make the discoveries that will improve the lives of those living with lung disease. Highlight’s of the kick off were livestreamed on Breathing as One’s Facebook Page – be sure to check them out! It was such an honour to hear Joseph’s story of overcoming lung cancer and to share what the research community is working on. We all agreed – more money for lung research! 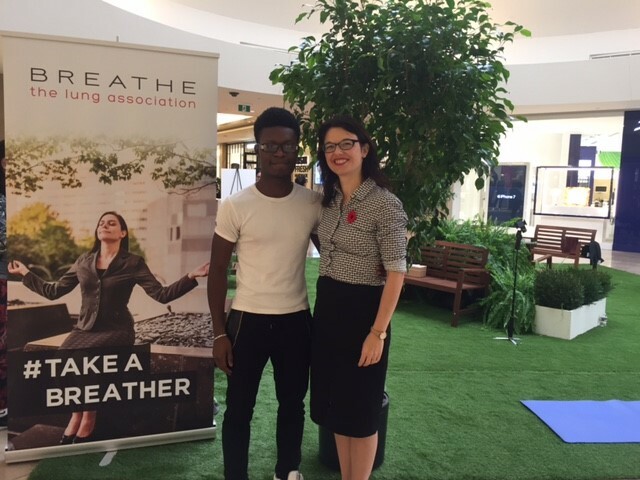 Remember, everything shared with #takeabreather is being curated at breathingasone.ca – take a look and make your contribution today! 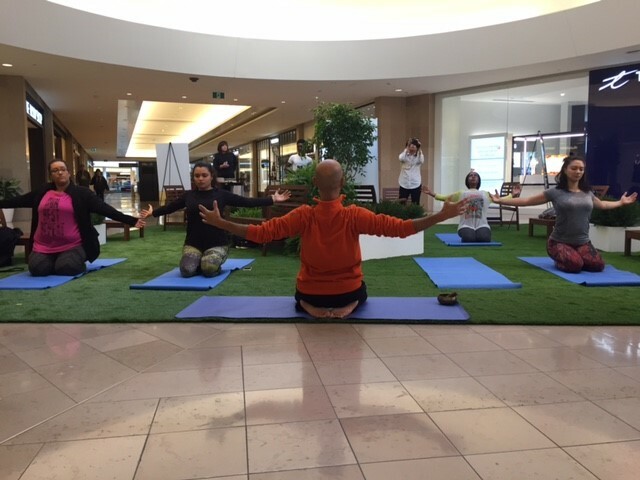 Nuno Lourenço (Balanced Heart Being) led us through a yoga practice at the pop-up park. We even have our very own custom #takeabreather Snapchat filter – but you’ll have to visit to see it! Challenge your friends, family, and extended networks to #takeabreather by forwarding the information above! It’s time Canadians stop taking our breath for granted. 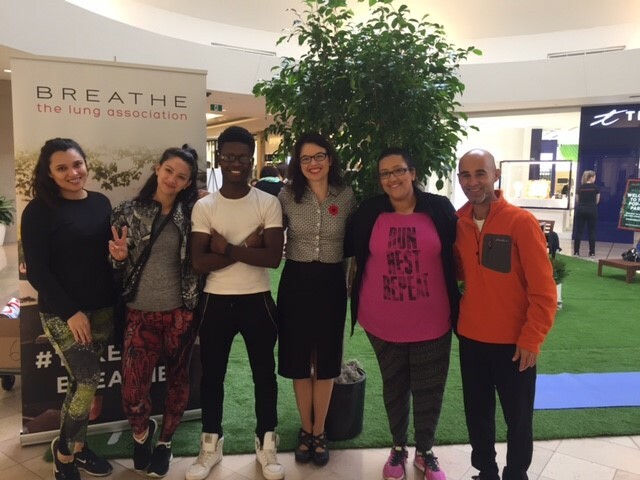 Through Breathing as One and the #TakeABreather campaign, together, we can lead the conversation, and radically change the way we think about breathing. This entry was posted in News and tagged community involvement, Lung Association, media by Dr. Dawn M. E. Bowdish. Bookmark the permalink.